Superior sound by design. 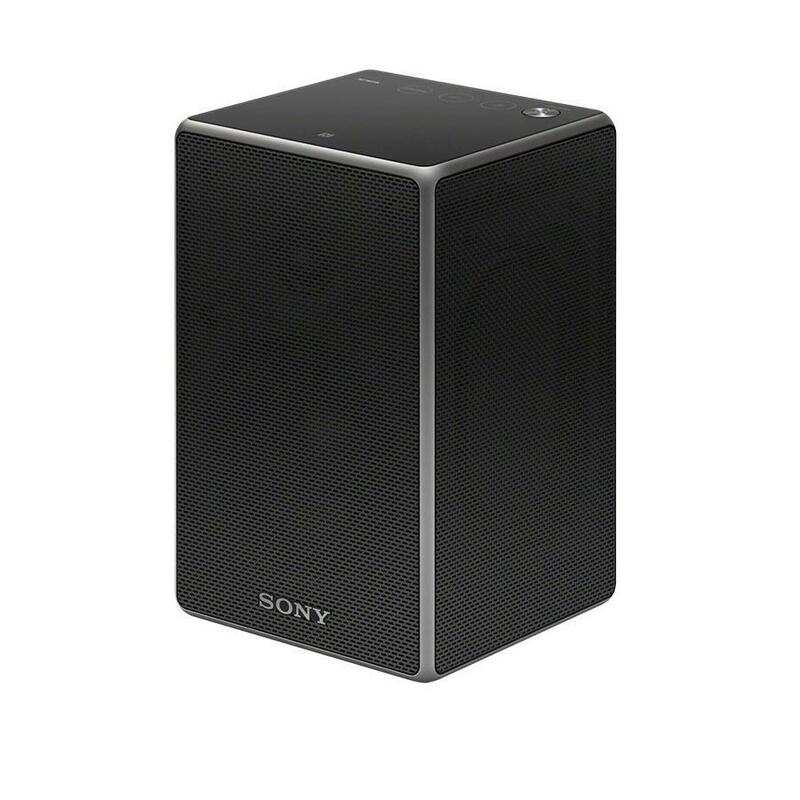 Easily boost the quality of your music with the SRS-ZR5 — the compact wireless speaker designed for High-Fidelity Audio listening. Enjoy your music library whether it’s on your smartphone, PC or via music service. Sony's ClearAudio+ helps deliver pure sound whether your music source is a smartphone, PC or portable audio. A strong-magnet subwoofer and large passive radiator delivers powerful bass sound from a small package. Experience rich bass with the SRS-ZR5 portable speaker. A large passive radiator enhances the low-end tones produced by a full-range speaker, giving bass a boost. Connect the SRS-ZR5 via NFC to your Android Phone or Bluetooth to your Apple device and stream your collection of audio directly to the SRS-ZR5. A huge choice of connections means this will be compatible no matter what device you have, from a 3.5mm input to HDMI ARC the Sony SRS-ZR5 is a perfect fit. With 2 of these speakers you ae able to pair them with eachother and enjoy a rich stereo sound experience or even pair 2 speakers with a soundbar and use them as rear left and right channels to make your TV and movie watching experience more immersive. A full demonstration of the full portable audio range from Sony is available at our stores in Rawtenstall in Lancashire and Bolton near Greater Manchester.